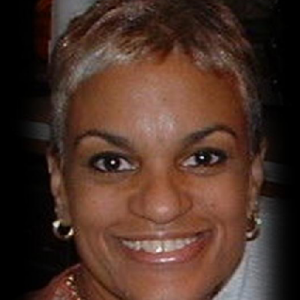 Welcome to Thea Design Concepts! 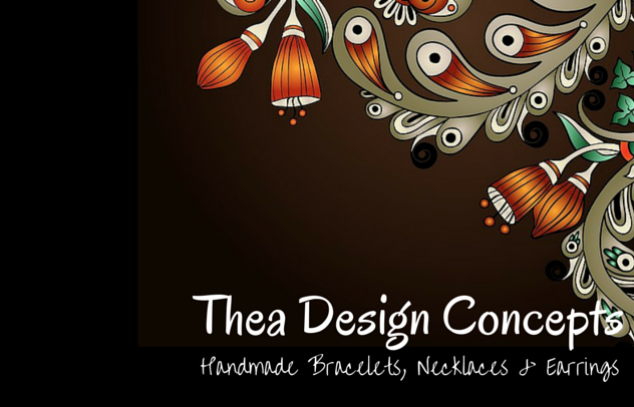 Thea Design Concepts is home to an eclectic variety of one of a kind jewelry and hand painted T-shirts meant to evoke emotion, admiration and a sense of confidence in their wearers. My goal is to always have satisfied customers, and I am always open to custom orders so please don’t hesitate to message me for any reason.